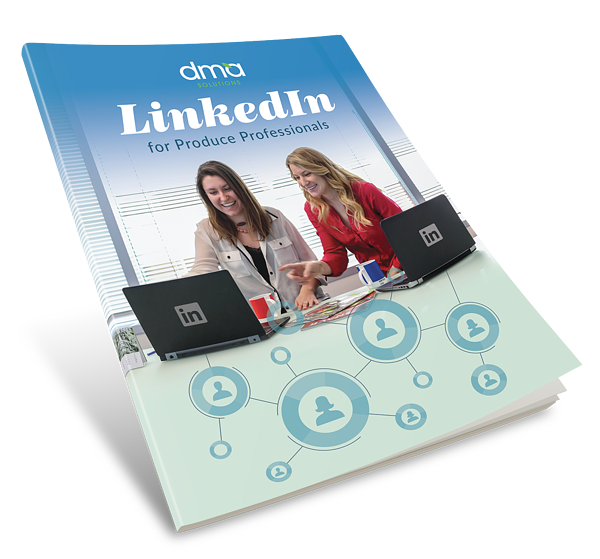 This eBook will help you to stregthen your personal presence on LinkedIn while also building awareness for your brand. After creating a fine-tuned LinkedIn profile, learn how to take it to the next level with networking tips and strategies for establishing authority. With trusted best practices and step-by-step guides, this eBook is your all-in-one source for strengthening your professional presence in the fresh produce industry. Walk away from this eBook with the knowledge necesary to stand out amongst other industry professionals and the power to showcase what makes your brand unique. Fill out the form and start connecting today!